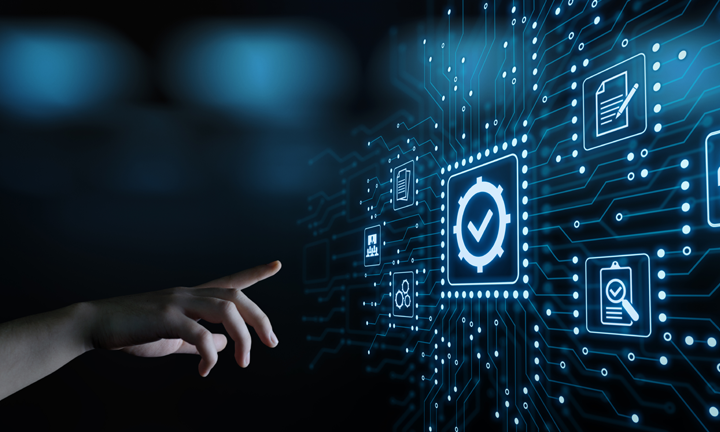 The world became progressively dependent on technology and the software automatically became an important aspect of development. You should always look for opportunities to grow and improve. Since software is needed almost everywhere today, its development requires a precise process involving various steps. For a decade now, we are building different Software-as-a-service (SaaS) applications. Throughout our journey, we have experienced different scenarios which lead us to develop more efficient products. 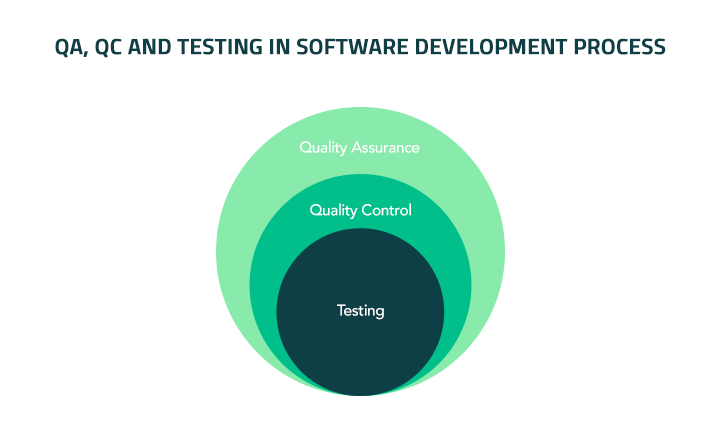 Besides planning, analyzing and designing, quality assurance and quality control play a significant role in the software development process. Undeniably, maintaining quality is the foremost things for any product development. There are standards which we need to follow to satisfy your software requirements. As you already know an advanced software development needs good research to kick off. So, to help you out a plan accordingly, today, we are exploring the basics of a software development process. QA is the setting up of adequate methods, introducing the standards of quality to prevent the errors and flaws in the products. QC is the method that makes sure that the product corresponds to the requirements and specification before it is released.